Safety is a major concern in the community that we serve. Nobel Neighbors was surprised to learn that the 25th District was number 7 in the city for reports of child abuse. 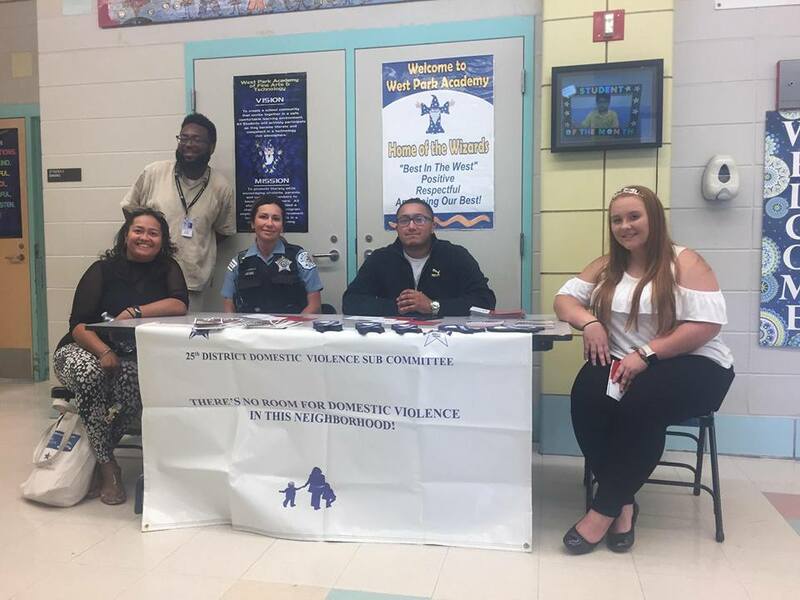 Nobel Neighbors board president collaborated with the 25th police district and West Park Academy to host an awareness event to educate the community on the topic of child abuse. Join us as we honor Nobel Neighbor’s first president Doug Bostic. Doug was a very active community member, great father and friend to many. In honor of his life and legacy a street sign will be installed at the Children’s Garden of Hope 4052 West Potomac in Chicago, IL at 11am. Please join us for a day of family and community. In addition. a kiosk will be installed at the garden to keep community members informed about activities at the garden. We hope to see you there! Nobel Neighbors was created with the community in mind. Community safety,unity and connecting neighbors are at the center of the work that Nobel does. Residents in the 37th Ward gathered together to lift their voices with the Alderman’s office against violence in their community. 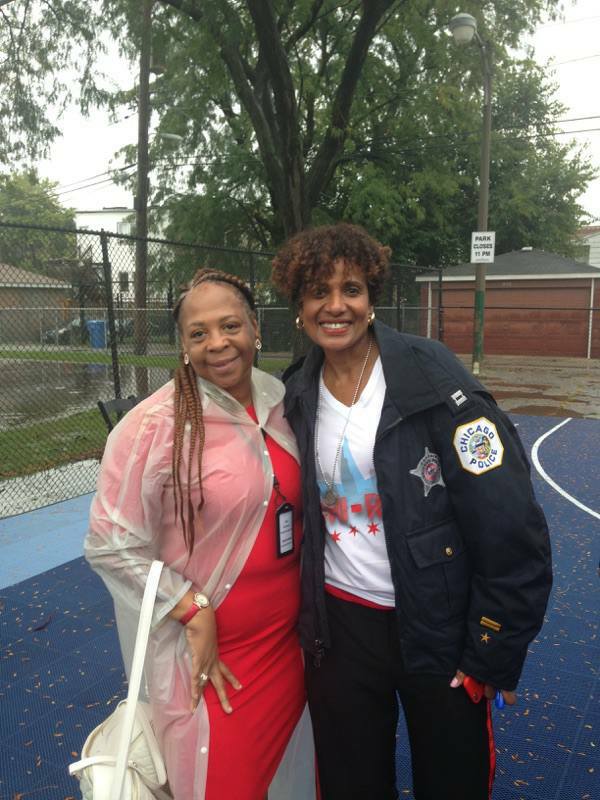 Nobel program coordinator Venus Jackson was in attendance on behalf of Nobel Neighbors during a 100 Blocks 100 Churches event. On May 20th 2017 Nobel Neighbors in partnership with West Park Academy of Fine Arts & Technology hosted it’s 1st community health fair. 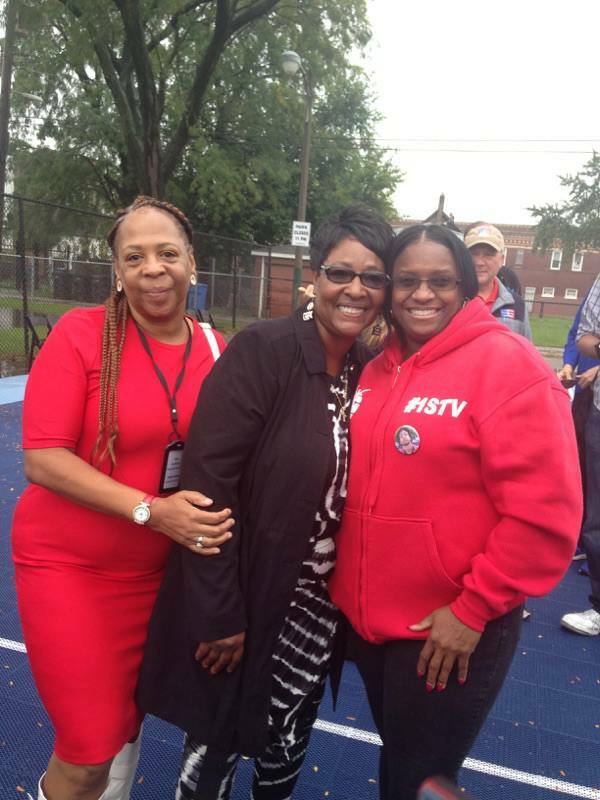 Parents of West Park and Nobel Neighbors Program Coordinator Venus Jackson put together a top notch event for the community. 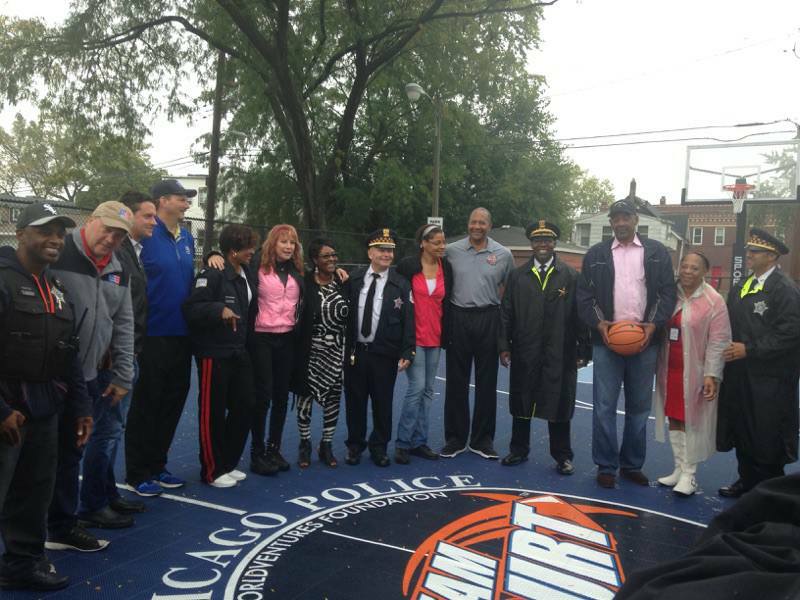 Many organizations were in attendance to this event such as Near North Health Facility, Family Focus, Mount Sinai, UIC, Gift of Hope, Catholic Charities, Next Level Health, Healthy Chicago, Chicago Police Department,Oak Street Health, Walgreens and Metropolitan Breast Cancer Task Force. 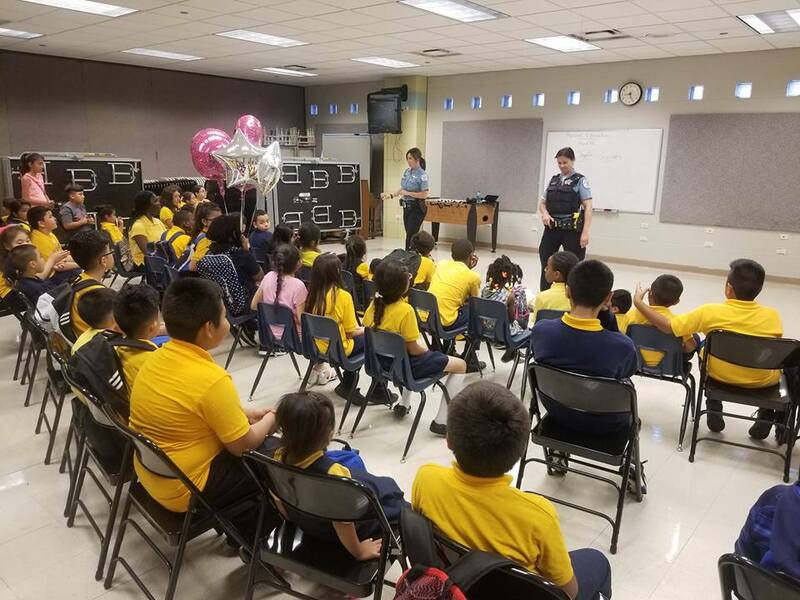 Nobel Neighbors has been busy at work connecting with various stakeholders in the community to strengthen its community ties. Parents and community members were able to learn about healthy, practices, check their blood pressure, blood glucose levels and even be tested for HIV and other STD’s This is the first of many community health events that Nobel Neighbors hopes to be a part of. Nobel Neighbors in collaboration with My Block My Hood My City & West Park Academy was able to set out on an Explorers trip with a group of 7th & 8th graders to Navy Pier. Students were able to take in all the beauty that Navy Pier had to offer on a beautiful sunny day. They discussed their future high school goals and what they hoped to get out of the days excursion. 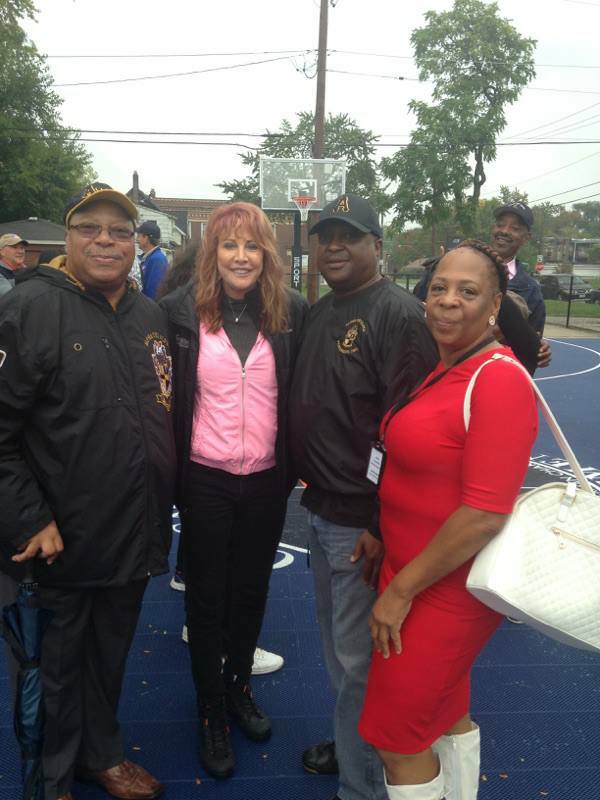 This trip was special because they are the first elementary school to partner with MBMHMC. This explorer trip was made possible through generous donors and a connection made with Nobel Board member Jennifer Dixon. In response to the murders of Sam Walker (34) and Lafayette Walton (16) in July, both near the corner of Crystal and Keeler, Nobel Neighbors held its first vigil of six in as many weeks on August 6th, 2014. This vigil, and many others after it, brought together neighbors and partners in the fight against gun violence in our streets in order to call attention to a major crisis that has impacted the area in West Humboldt Park served by Nobel Neighbors for generations. 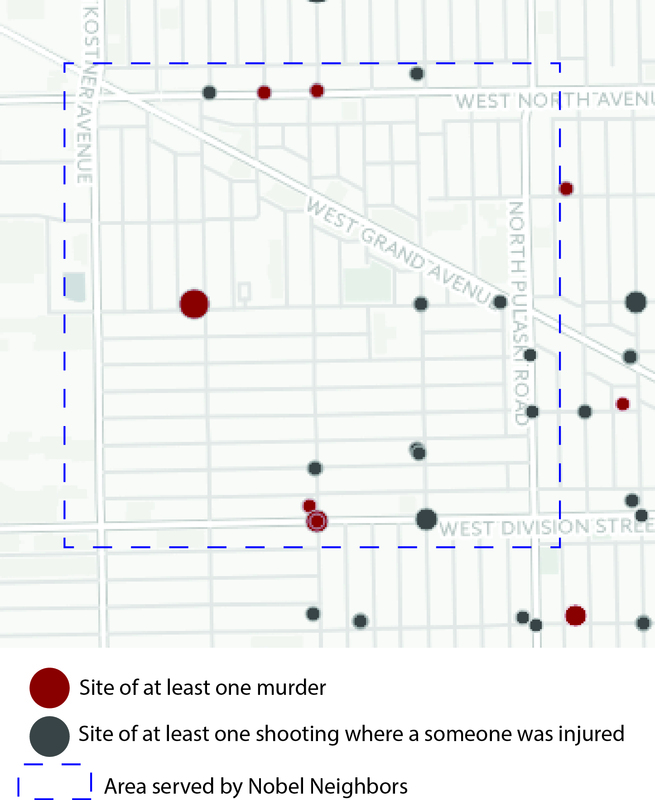 Since the murders of Sam Walker and Lafayette Walton, from July 2014 through January 2016 alone, in the Nobel Neighbors community area there were 5 homicides, 19 shooting victims, and and untold number of unreported shootings (see map below). For more information, consult the DNAInfo Chicago interactive map: Where Shootings Have Occurred in Chicago Since 2010. Nobel Neighbors, a long standing community organizing group serving West Humboldt Park residents, is refocusing on its founding mission to provide a safe environment and opportunities for the neighborhood’s youth.